The Internet of Things has sufficiently shifted the nature of connected devices, creating the dominant niche for low-power wide area network (LPWAN) technologies. These solutions are ideal for devices that need to send smaller amounts of data over long ranges, with particular constraints around power consumption – and at comparatively lower costs. Given the immediate need for LPWAN in IoT deployments, Sigfox is one of the biggest names in the game. With over 7 million devices registered in its network and a footmark on all geographies, the provider is rapidly boosting its global network delivering energy-efficient connectivity for a multitude of connected devices. After France, Spain, Portugal, the Netherlands and Luxembourg, Ireland is the sixth European country to complete full SIGFOX network coverage. Sigfox is now spreading fast to New Zealand and Australia enabling these geographies by 25 and 80% respectively with its connectivity. Gurtam is rapidly boosting the flexibility of Wialon by entering the IoT market and leveraging compatibility standards with SigFox, thus becoming its certified partner. Sigfox works with multiple devices from relatively simple sensor-based products to more complex solutions, that enable tracking literally of any assets, including those can’t be efficiently located today with GSM-embedded trackers (including luggage or small parcels). As an example of full compatibility, integration with the Sigfox-enabled ED1608 device manufactured by the Dutch 1M2M company has been carried out. This has been done through the support of the Irish connectivity provider VT Networks, a SigFox network operator in the region. VT Networks has already had a number of deployments based on SigFox network, which show a lot of potential in areas where cellular connectivity is prone to jamming. Efficient use cases lie in smart agriculture and home security with smaller and more vulnerable technology being used, especially when it comes to tracking and recovery of stolen farm property, sensor devices installed on gates that alert farmers at any attempt of housebreaking, and various telemetry devices installed on machinery. Other usage cases include telehealth sector with connecting defibrillator cabinets to SigFox networks to medical tracking of the elderly residents. Vivid interest have also been shown towards smart water-metering, building and home security systems which are resistant to jamming unlike the cellular networks, smoke alarms which alert residents via smart applications, thus minimizing the risks of faulty equipment. By taking advantage of such compatibility Gurtam partners can now locate their devices based on WiFi and SigFox networks, which can also be combined with GPS. Since Wialon has the ED1608 device supported it transmits data into SigFox before the data is delivered to Wialon. The list of other Sigfox compatible devices can be found here. From now on our multiple integrators, solution providers and even manufacturer partners interested in low power network technologies are encouraged to check if the global network established by SIGFOX is deployed in the market they’re building in. Gurtam will continue to make sure that Wialon partners have the technical possibility to do so. A lot of interest has already been seen from device manufacturers like ATrack, Globalsat, XirgoTech and others certifying their technologies for LPWAN-compatibility. There will not be one actor winning everything because the different accesses cater for different types of applications, yet Wialon has all the powers to stay in the niche and allow to now offer device flexibility together with network pliancy. Let’s talk! 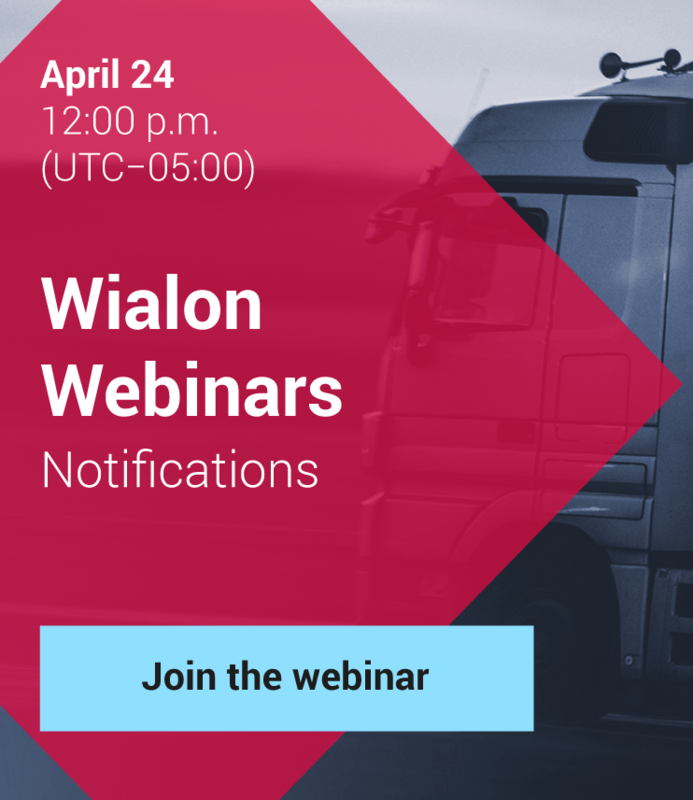 Wialon was rated the 4th among the most popular fleet management systems in the world.